Three years ago, our school embraced a new writing initiative – SRSD. 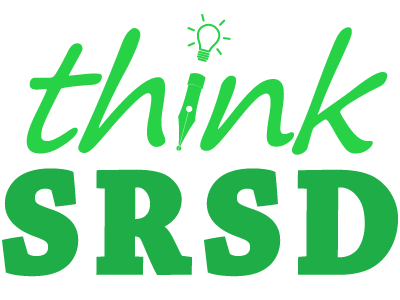 We were fortunate enough to work with thinkSRSD to help launch and lead all of us through the implementation. As with any new, high-quality initiative, there are two sets of learners: the children and adults. Our professional staff were in the position of learners too, right alongside their students. This is difficult as the adult learners must jump quickly into the deep end of the pool and begin to lead their students, as they themselves are just learning too. It can also be difficult to set aside long-held beliefs and approaches to consider new options. Not to mention the fact that many teachers suffer from “initiative fatigue”. Here is a new, additional hurdle for you to jump over! “Will this make a difference?”, we all wondered. Happy Ending: The growing pains we suffered turned out to be well worth it! As a school we are extremely fortunate to have the multi-award winning, prolific author, Jane Yolen, live in our town. A good neighbor, Jane generously holds an annual writing contest for our students. 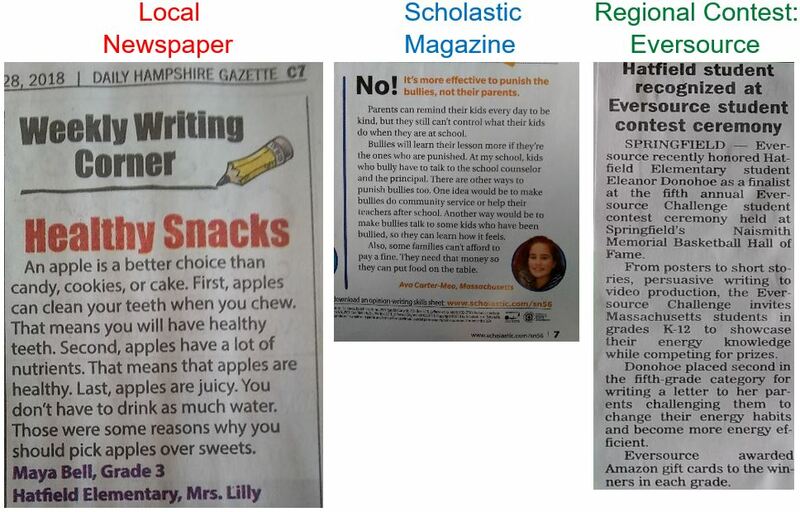 In our second year of SRSD implementation, Jane commented to our principal, Jen Chapin, on the notable improvement in the children’s writing, in particular their organization. It was very exciting to have such an accomplished author notice the results of our SRSD writing initiative in the children’s independent writing. Moving forward into our fourth year of SRSD, we continue to work together as a faculty to infuse the structures and strategies throughout all areas of the curriculum. We have found the common use of SRSD language and strategies across grade levels and content areas extremely powerful. What began as “our new writing initiative” has had a significant impact on our students, our teaching, and continues to grow and spread across content areas.